As long as you have some manila folders around, you shouldn't have to go out and buy anything for this. As seen in the pics in the last post, our desk was in sore need of being cleaned off and organized. When I finally did it, I realized just how long it had been since I'd gone through and thoroughly cleaned off the whole thing. I've had these paper organizers on the desk that tend to eat papers. I put papers in them and they get forgotten about for a year...or more...seriously. Out of sight, out of mind definitely applies for me and paper work. Since we're getting ready to move in a couple months, there's a lot of paperwork we're working on with applying for jobs and things. Therefore, it's important to keep them organized and the process moving. I was trying to come up with a way that I could keep them visible, organized, and not all over the desk...because all over the desk quickly becomes disorganized and not visible because they get covered with stuff. Plus they don't make desks big enough for all the piles I would need to make...and if they did it wouldn't fit into our apartment, nor would we be able to afford it. 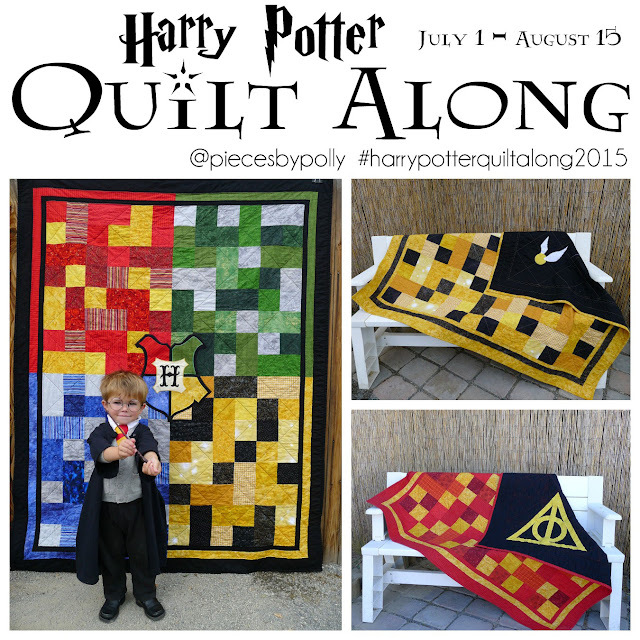 I started by using my quilting ruler to make a straight line. It's not totally necessary that it be straight. In fact, I was thinking it might be cool to have kind of wavy lines, but I went simple for my first one. Cut just the top along the line you drew. 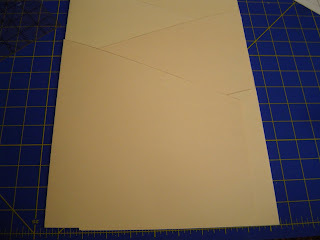 (I realized after the first few folders, that it really would have been better to cut the back rather than the front, so those lines along the left side wouldn't show...but it's not a big deal and I didn't want to start over.) After you cut, it should look like this if you open it up. Also, cut off the tab that would have the label. Close it again, and staple the bottom about 1 1/2-2 inches up from the bottom. 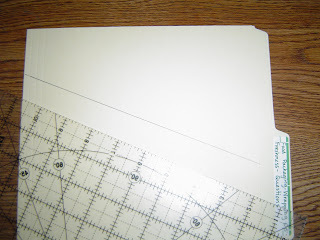 Then you'll want to cover the fronts of the staples with scotch tape, so that it's easier for the papers in the next compartment to slide over them. 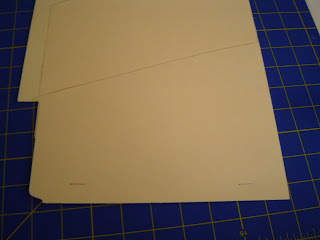 Do the same thing to another folder, but make sure it's facing the opposite direction. Staple this folder an inch or so from the bottom, like you did with the last one. 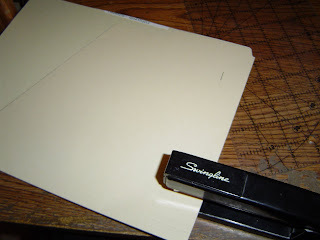 Cover the staples with scotch tape. 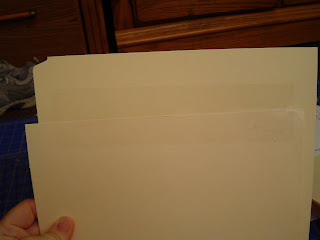 Line up folder #2, so that the back of the folder goes behind the first one, and the front flap goes over the first one. You'll want to make sure that it's off-set by about 1/2 an inch or so. If it's pushed all the way up next to the first one, the slots for the papers are too tight and the papers won't slide in them well. Once you have them placed where you want them, carefully turn these two folders over so that they don't move. 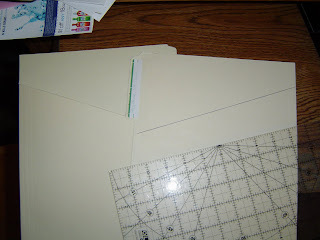 Tape it at the top and sides with mailing tape. Repeat these steps for adding more folders to your "braid," although you won't need to offset the folders each time...just at the beginning. 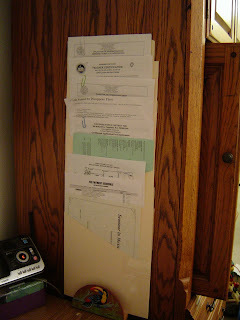 At each folder, you'll want to make sure to staple the bottom and put tape over it. 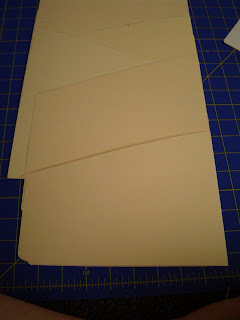 For the last pocket, you'll use two folders instead of one folder per pocket like it's been so far. 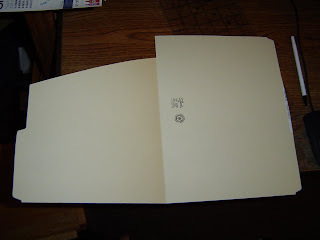 The first of these folders you'll do going the same direction, as the previous pocket as shown here. Staple this one at the bottom too, but don't tape it on the back until you've added another one to the other side and you can see how they're going to meet. Most of this folder will not be visible, because it will be covered by the final one. Cut one last folder for the other side. Adust these last two folders, so that they both end at the same place. 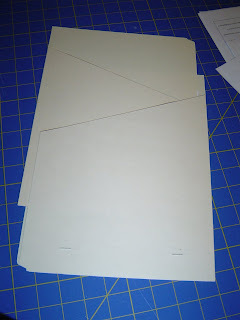 I trimmed the back folder just a bit, so they would line up evenly. You can see in the picture that the second to last folder added just shows a little bit. 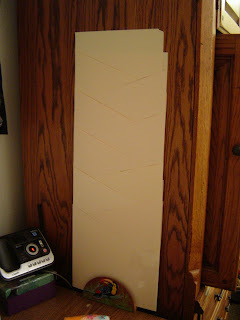 Once you have things lined up where you want them, you can tape up the back and tape up where they meet on the front and tape up the bottom if you want, although taping the bottom is not necessary. I just have this standing on it's own, leaning against the cabinet, since I didn't want to put any nails or tacks into the side of the cabinet. The attractive Costa Rican mail sorter my sister gave me as a gift if doing a nice job of keeping it from slipping on the desk or falling between the desk and cabinet. There are quite a few ways you could attach this to a door or fridge. If this set-up doesn't work long term, my original plan was to attach it to a couple of ribbons going over the top of the cabinet and secured out of sight. There are quite a few options for making this cuter, but I had all this stuff on hand. If I end up loving this long term, then it would be worth either going and buying colored file folders or covering with scrapbook paper and making it look all cutsie. good idea! 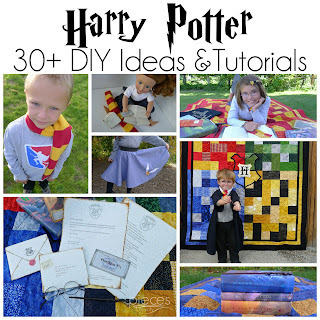 i just might make one now! thanks!